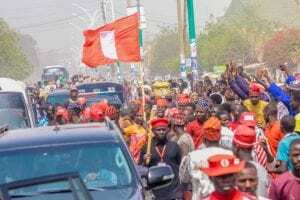 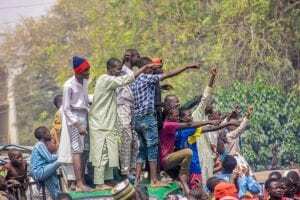 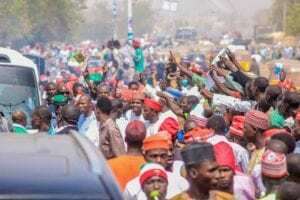 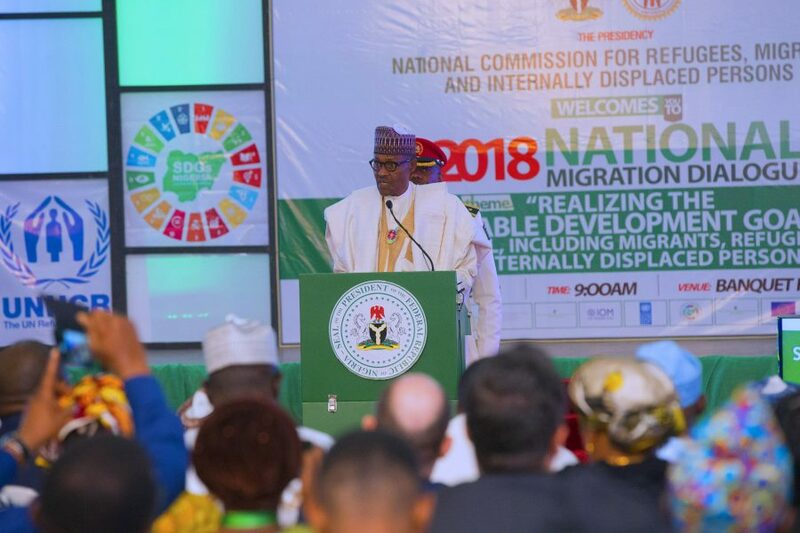 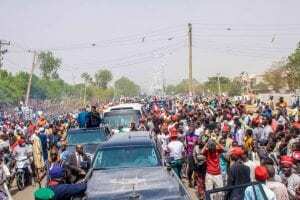 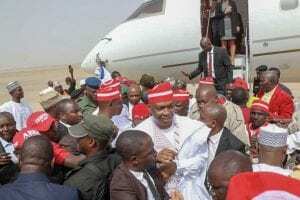 Presidential candidate of the Peoples Democratic Party, PDP, Abubakar Atiku, brought his campaign to a raucous crowd of supporters in Kano on Sunday. 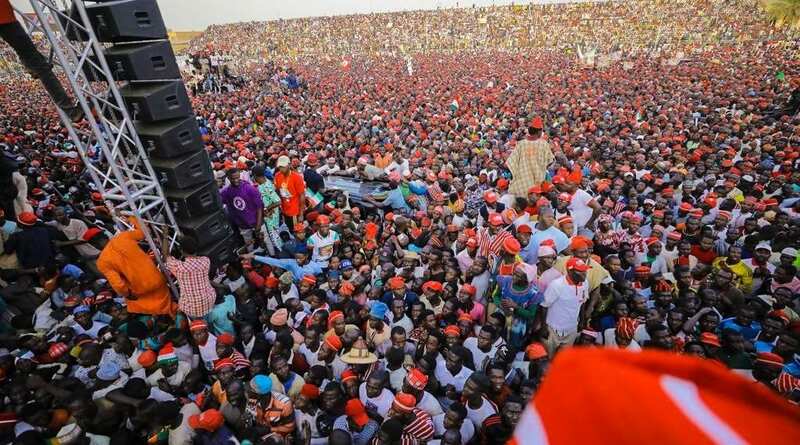 The crowd in the ancient city broke attendance records in the history of campaign rally in the country. 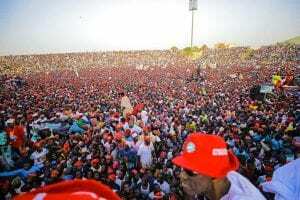 Personnel from the security services, had tough time controlling thousands of people who had besieged the rally. 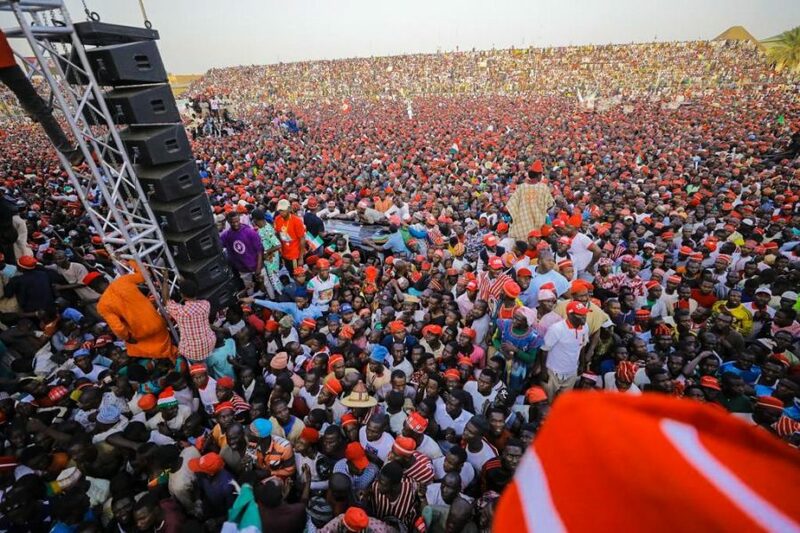 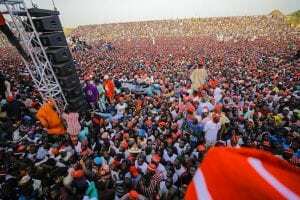 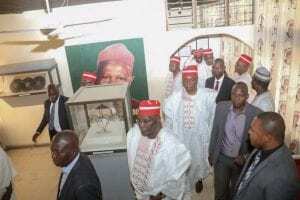 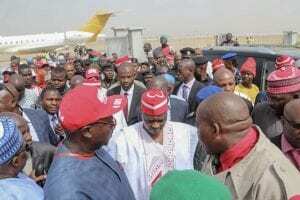 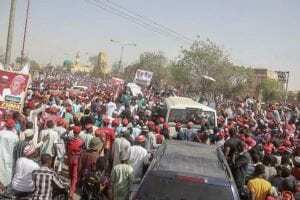 The crowd chanted Kwankwasia, Kwankwaso.